Research and development work that is aimed at companies that want to offer new science-based products and improve efficacy of production are carried out in the Bio-Competence Centre of Healthy Dairy Products (BioCC) in Tartu. Healthy dairy products or fodder with silage bacteria are examples that have already become tangible solutions. A special aspect of BioCC is its research and development work throughout the entire food chain, from animal breeding, feeding and husbandry, to production of healthy food and organisation of clinical studies to prove the healthiness of these goods. BioCC develops animal feeds, functional food and food supplements. “There has been a very high demand for creation of this centre, as it is a worldwide trend to seek science-based success at prevention or reduction of health problems through food industries in cooperation with medicine to develop foodstuffs for protection and support of health and prevention of disease risks. Our food needs to become significantly healthier, and it needs to be enriched with nutrients that are, due to geographical and climatic conditions, of too low a concentration to have any effect on health, and new value-added functional and probiotic products need to be developed. 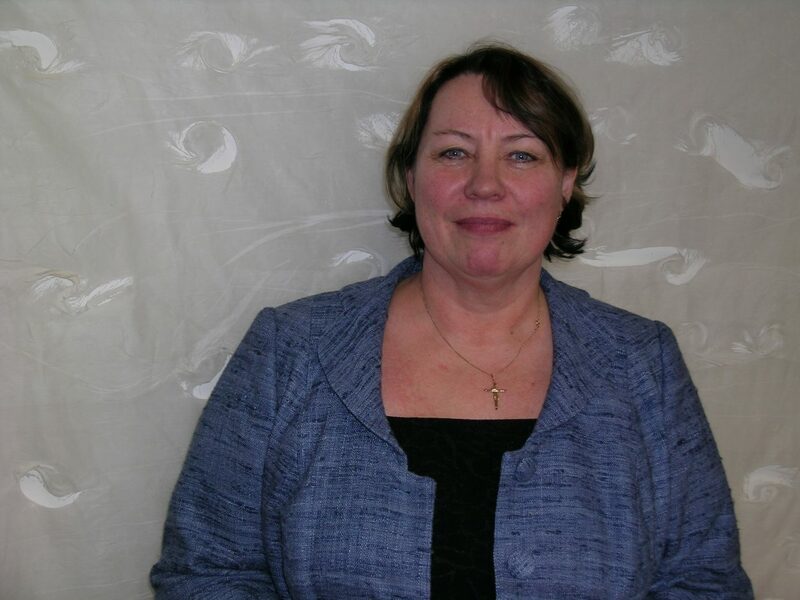 In order to develop food that supports health it is not enough to just develop and improve separate links of the production chain; the entire chain must be worked on,” said Ene Tammsaar, CEO of BioCC. Tammsaar explains that the centre has three main research areas: development of foodstuffs with increased nutrient density for the general population and for its particular target groups; development of functional and probiotic food and dietary supplements; and development of feeds using strains from BioCC’s microbial culture collection. In the process of the research and development work of BioCC, innovative biotechnological solutions are created and employed to produce feed supplements, foodstuffs and food supplements by integrating and developing BioCC’s international microbiological, biochemical, genetic, metabolomic, genomic, bioinformatic and physiological competences. “BioCC’s task is, by using new biotechnological techniques, to create innovative science-based feed, foodstuffs and dietary supplements which are needed for the domestic market, and which also have a high export potential. Hence, the Estonian food production sector as well as BioCC get a chance to enhance their competitiveness. BioCC deals with the development of the entire value chain and we have business partners to whom the scientific results will be licenced. 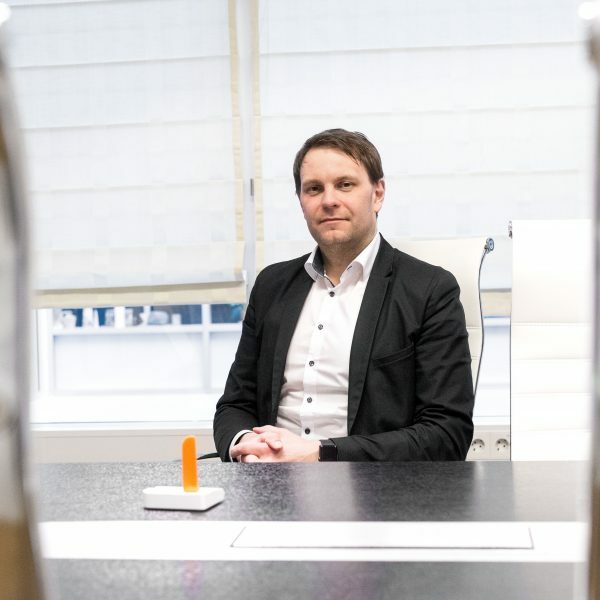 Therefore, there are also enterprises that are interested in marketing the products that are developed by BioCC,” says Tammsaar. Research and development work in Estonia is done in collaboration with scientists from the University of Tartu and the Estonian University of Life Sciences. According to Tammsaar, BioCC is known throughout the world for its products that are marketed by its partners and that are already exported. For example, a success story that was given rise to by BioCC is the silage bacterium Lactobacillus plantarum NCIMB 30236 with the acronym E-98 as well as the probiotic bacterium Lactobacillus plantarum TENSIA®. “The silage bacterium received a positive assessment by the European Food Safety Agency (EFSA) and a positive decision by the European Commission that added the bacterium into the list of registered feed additives of the European Union. It is an enormous achievement, since it is the fourth bacterium that has been added to the list of feed additives of the EU,” said Tammsaar. BioCC has licenced the bacterium to the company named Starter that has brought silage preservative NordSil to the market. “In 2016, another silage bacterium, Lactobacillus plantarum NCIMB42150 with the acronym TAK-59, that was isolated by BioCC also received a positive assessment and was added, by the decision of the European Commission, to the list of feed additives registered in the EU,” she added. Another success story can be considered to be the probiotic bacterium Lactobacillus plantarum TENSIA® that is already used in the production of several goods. “Functional properties of L. plantarum TENSIA® have been thoroughly investigated in science-based research throughout several years in test-tube, on laboratory animals and humans. Lactobacillus plantarum TENSIA® has a special effect on blood pressure and these arguments are based on scientific evidence. TENSIA® helps to maintain the cardiovascular system and heart health through reduction of blood pressure… It also enhances the body’s natural resistance to several enteropathogens and increases the amount of useful lactobacilli in the gut, which enhances breakdown of nutrients to more easily absorbable compounds. TENSIA® helps to maintain and restore balance of intestinal microflora and improve the general antioxidative defence of human body,” said Tammsaar. “Lactobacillus plantarum TENSIA®now are used in dairy products (cheese, yoghurt, kefir, sour cream, cottage cheese, drinking milk, processed cheese, soft ice cream) and as a dietary supplement. TENSIA® can also be incorporated into other foodstuffs (if additional testing verifies the suitability of the strain to be utilised in a particular food matrix, but it could be used in other food products too ” she adds. BioCC has given a licence to AS E-Piim Tootmine for the utilation of Lactobacillus plantarum TENSIA® in the cheese called Harmony. Probiotic cheese Harmony has already reached the Estonian and foreign markets. Tammsaar also notes that BioCC has a very strong intellectual property portfolio that can be licenced and sold to companies that are interested in development of value-added products. In addition, BioCC itself can develop and market new value-added products. In total, BioCC has 53 patents and 9 registered trademarks. Tammsaar notes that resources that are spent on treatment of diseases are becoming an increasingly critical burden for society. “In the search for solutions it has become clear that there is no alternative to using scientific and innovative solutions for prevention. 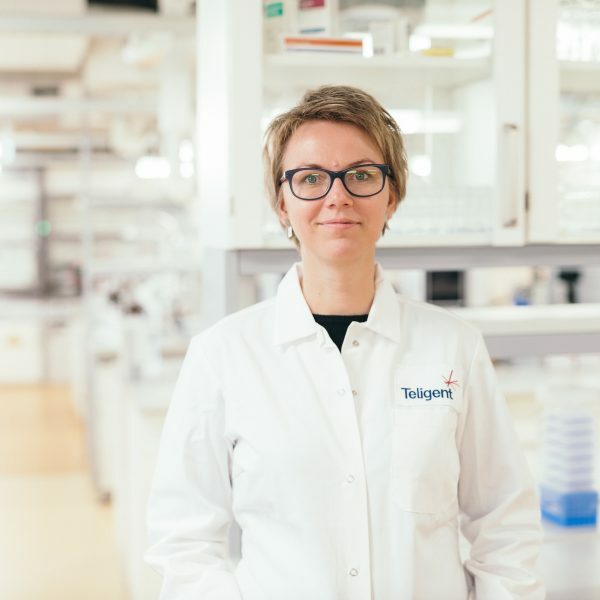 The food industry has great power here – the synergy of scientists and companies can produce innovative products that offer health protection and support and decrease risks of diseases,” says Ene Tammsaar. 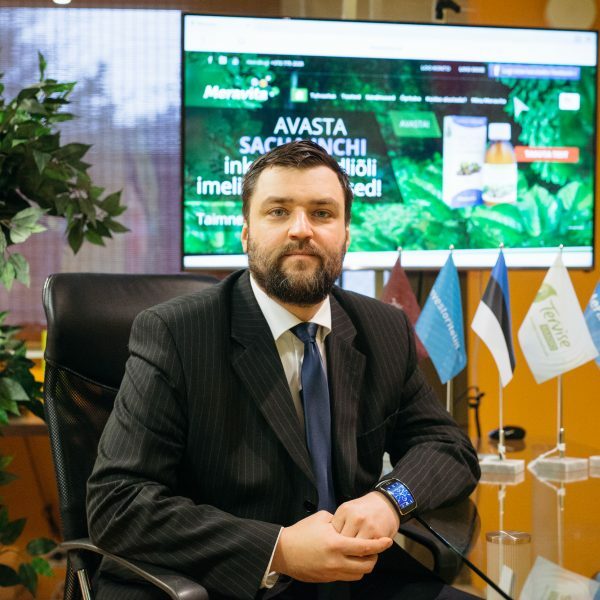 BioCC’s plan for the future is to become an internationally high-level and competitive technological development centre that develops products and services that are aimed at the local market (food supplements, feed supplements, probiotic bacteria, value-added foodstuffs) and offers collaboration for Estonian and international companies in the development of new technologies, products and services. In the near future, it is planned to market new dietary supplements with probiotic bacteria and lyophilized probiotic bacteria that have been isolated and discovered by BioCC.